Fiberer-F3300N Media Converter is 10/100Mbps fast Ethernet converter. 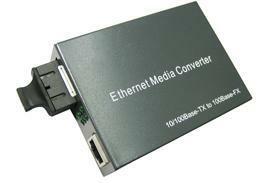 The converter mediates between a 10/100Base-Tx segment and a 100Base-FX segment. It is primarily designed for large, higher speed/bandwidth demanding workgroups that require expansion of the Ethernet network. It can extend the conventional 10M Ethernet or 100M Fast Ethernet to 20Km-120Km via the fast Ethernet Fiber-optical Line. It is high-performance, cost effective and flexible solutions for a wide range of applications in the field of LAN campus network. 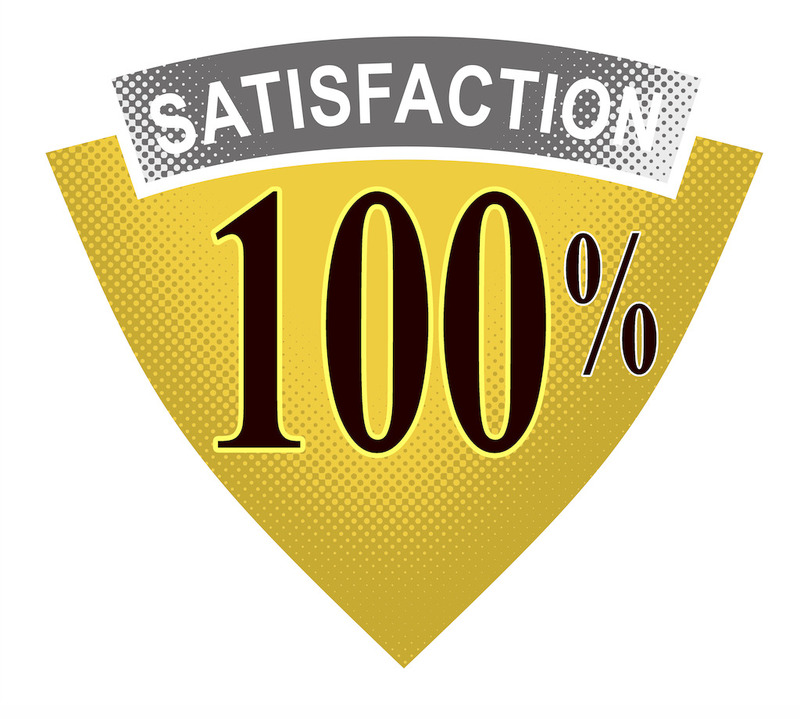 ** If you are agent / OEM / middle trade, please copy the specification into word document from our website ,then send it to your clients. What do you think of fiberer? Price is good and competitive. Price need to be lower. Order is convenient on website. Order is slow and not convenient on website. I need to know more from profile.